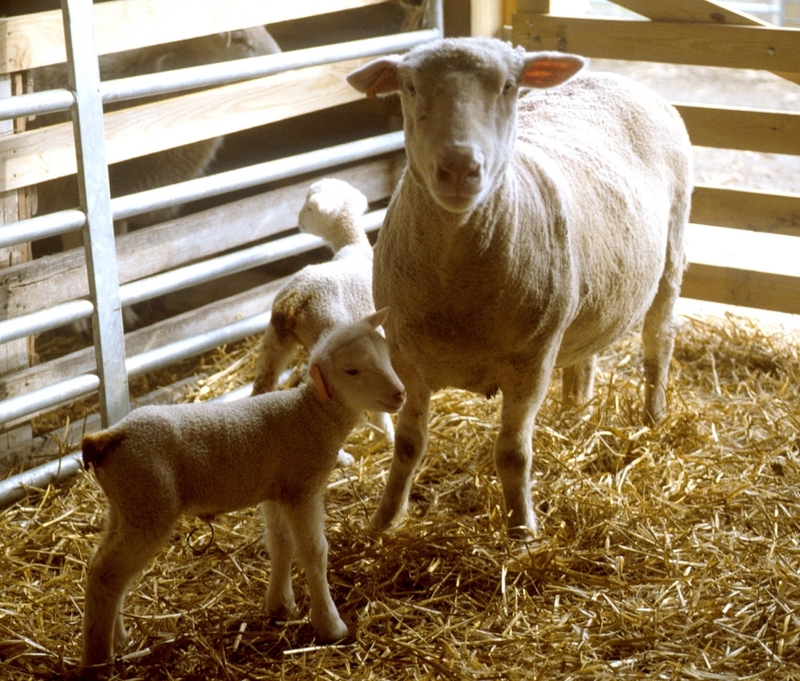 The Ohio Sheep Day is scheduled for Saturday, July 13, 2013, 8 a.m. – 3:30 p.m. It will be held at the OARDC Sheep Research Unit, located at 5743 Fredericksburg Road, Wooster OH 44691. The OARDC Sheep Research Unit has a long history of conducting research to answer questions that help sheep producers be profitable. That has not changed. Come and see what has been learned in the last five years. This year’s Ohio Sheep Day will focus on successful strategies for sheep producers to increase and improve the profitability of their operations. Francis Fluharty, OSU Animal Sciences, will be the keynote speaker addressing the topic, “Myths of Successful Sheep Production”. A trade show will also take place, dealing with several aspects of sheep production and management, where attendees may visit and purchase supplies and equipment. Sheep farmers and anyone interested in sheep management is cordially invited to attend. Sheep producers who attend this program will receive great ideas about sheep nutrition, sheep management systems and many other areas of sheep production. A lamb luncheon is included as part as registration for the Ohio Sheep Day event, no preregistration necessary. Registration is $10 for Ohio Sheep Improvement Association members and $20 for non-members. Posted by Braden Campbell at 12:31pm January 4, 2019 Posted in Events and tagged Events. Bookmark the permalink.